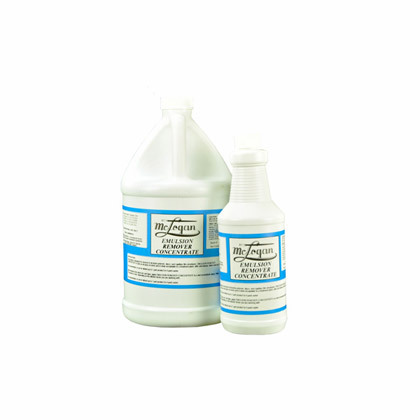 Dip tanks have enjoyed a huge success since being introduced several years ago due to their ability to quickly and easily remove ink and emulsion when used in conjunction with the new one-step cleaners on the market. 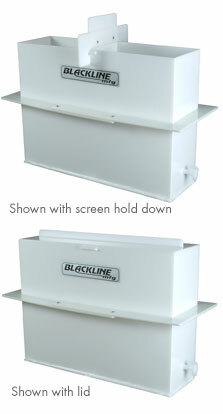 Blackline's large dip tank is built of 3/8" welded polypropylene and holds up to six standard size screens. 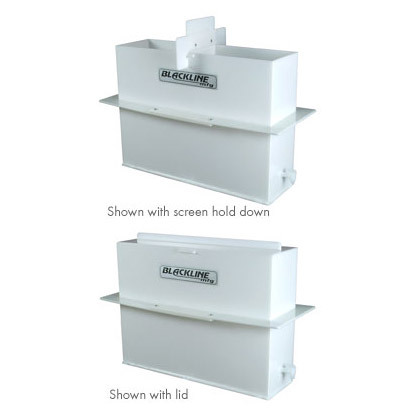 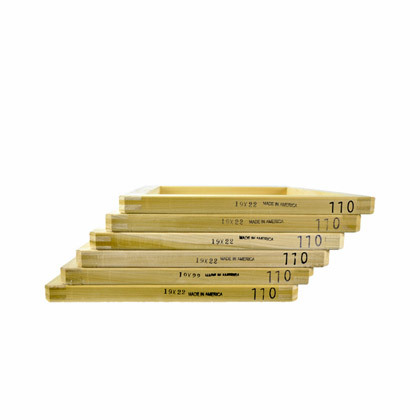 It ships UPS and comes standard with a screen hold down and a lid to minimize solvent evaporation when the system is not in use.